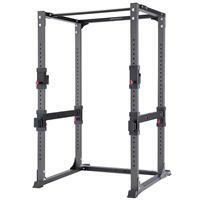 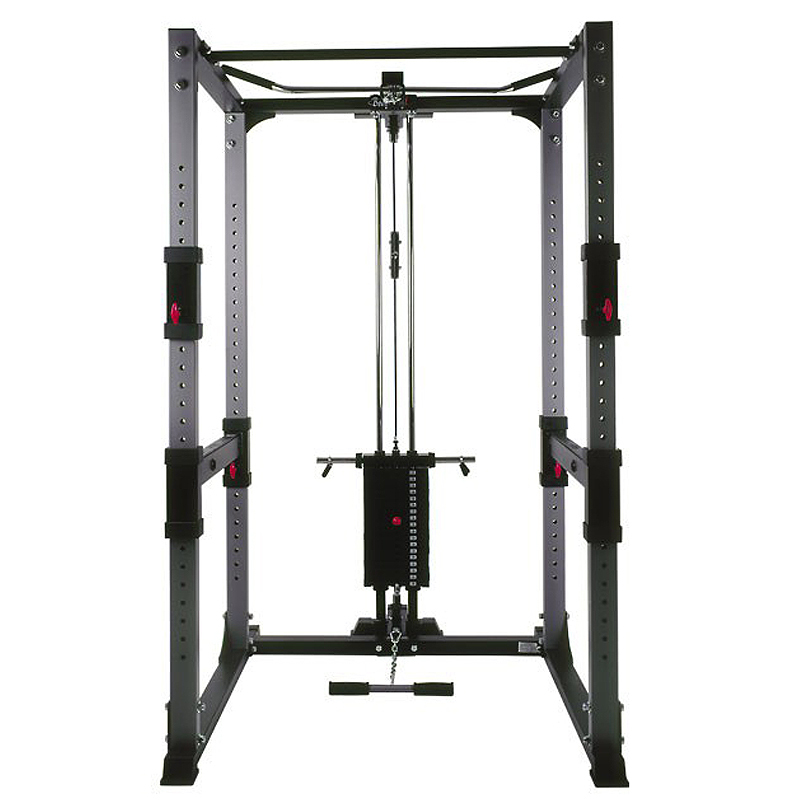 Our power rack is built for the person who knows how to push their body to the limit. 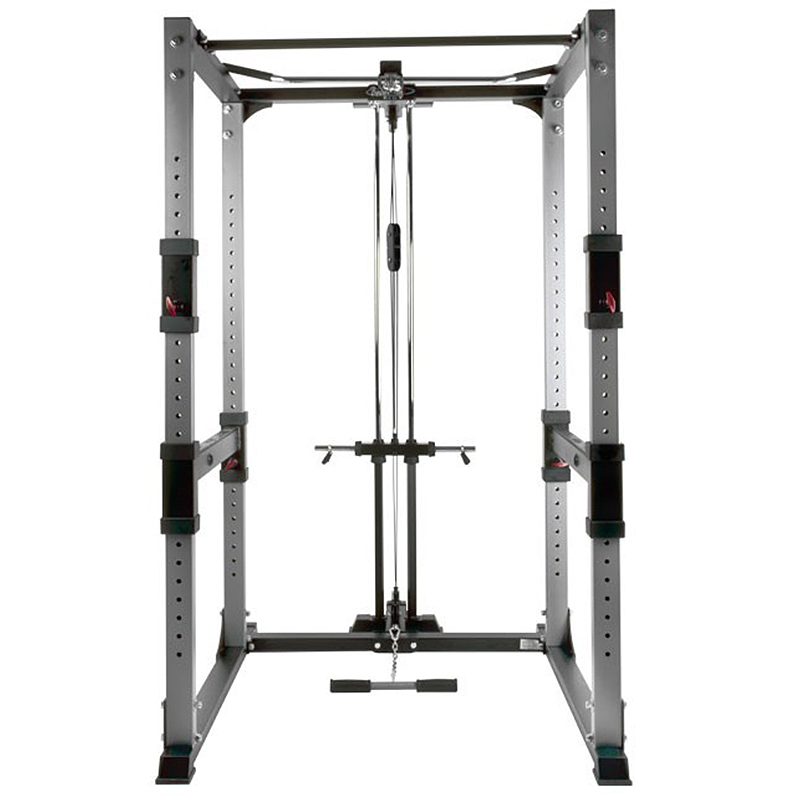 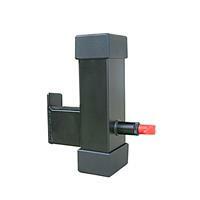 Rugged construction and adjustable spotter arms make your workout enjoyable, quick and safe. 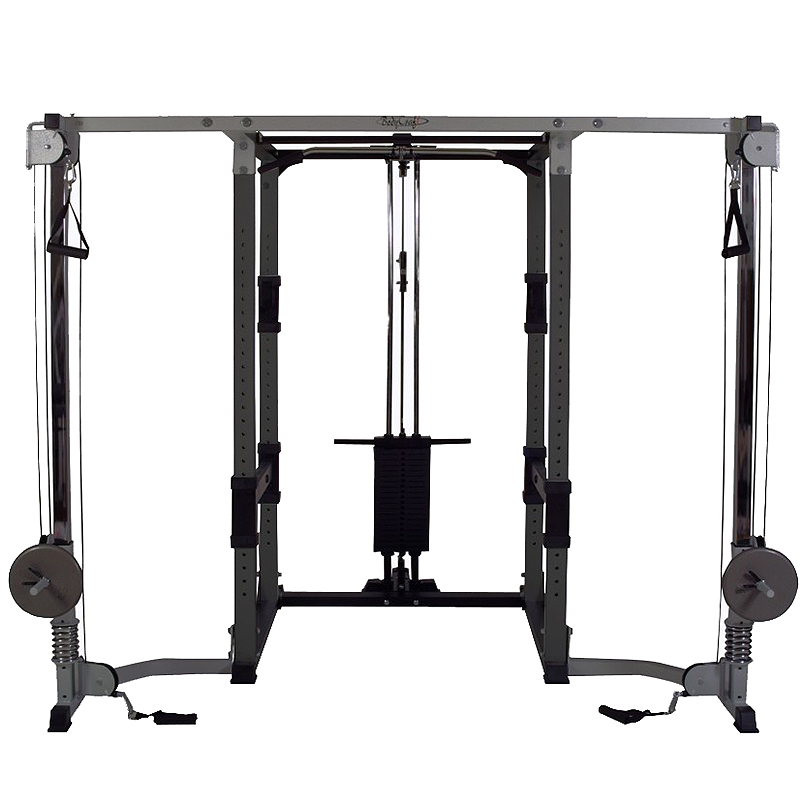 Combine the Power Rack with the optional lat/low row, dip handles, and a utility bench for a complete Strength Training System. 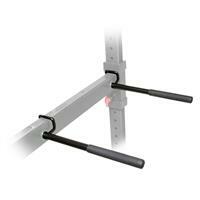 Quick and easy pop-pin adjustments for hooks and spotters. 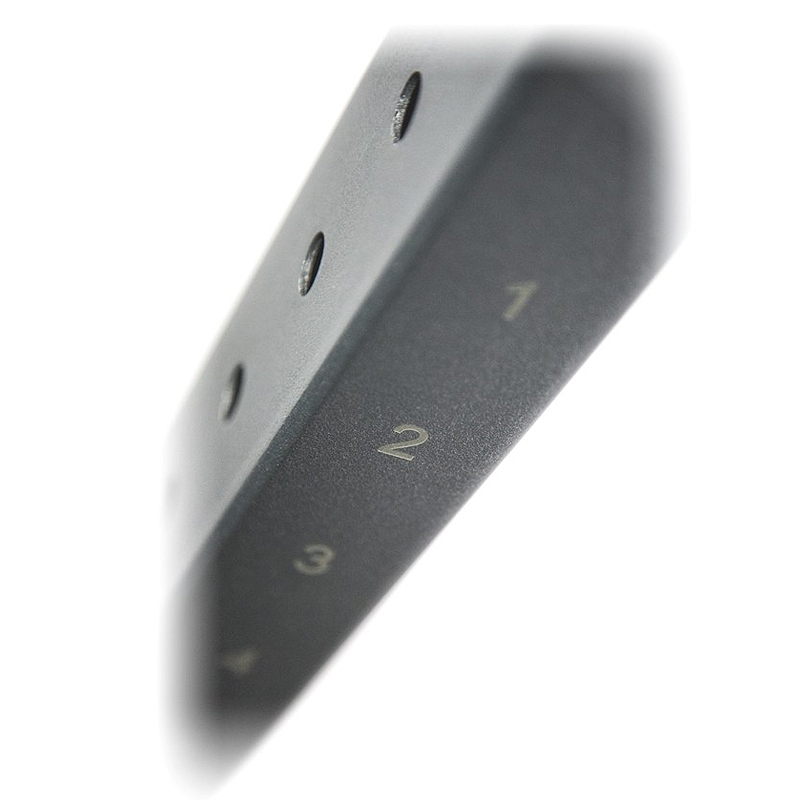 Hooks and spotters topped with high-density rubber, secured with screws to last. 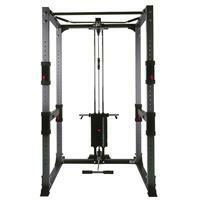 Engineered and constructed for extreme rigidity. 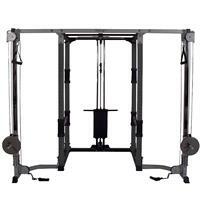 Chin Up Bar can be used with bands and accessories. 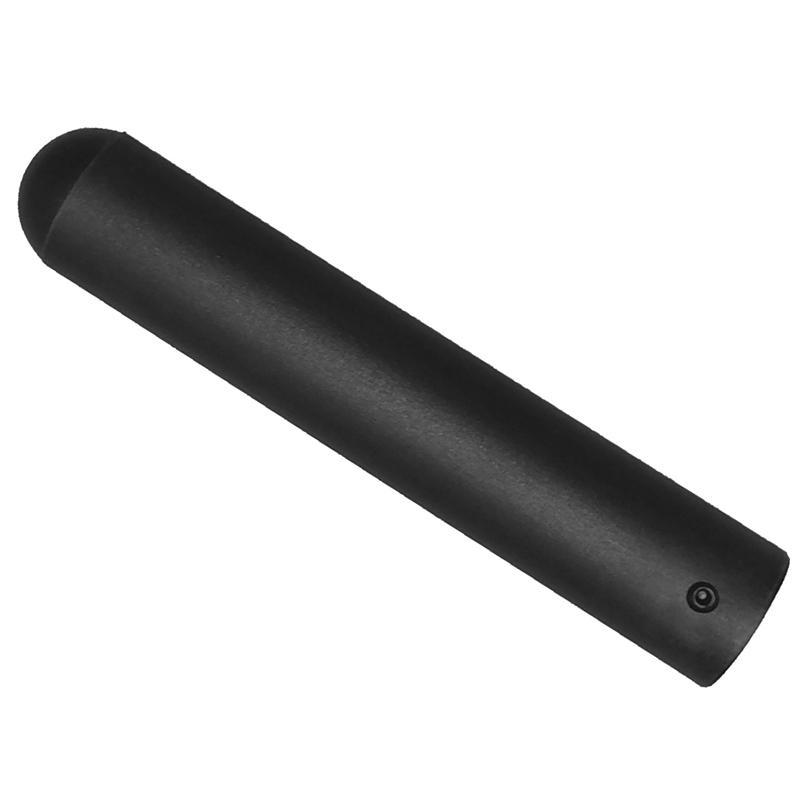 Versatile and customizable with a variety of attachments. 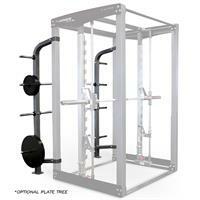 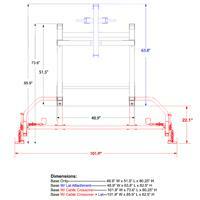 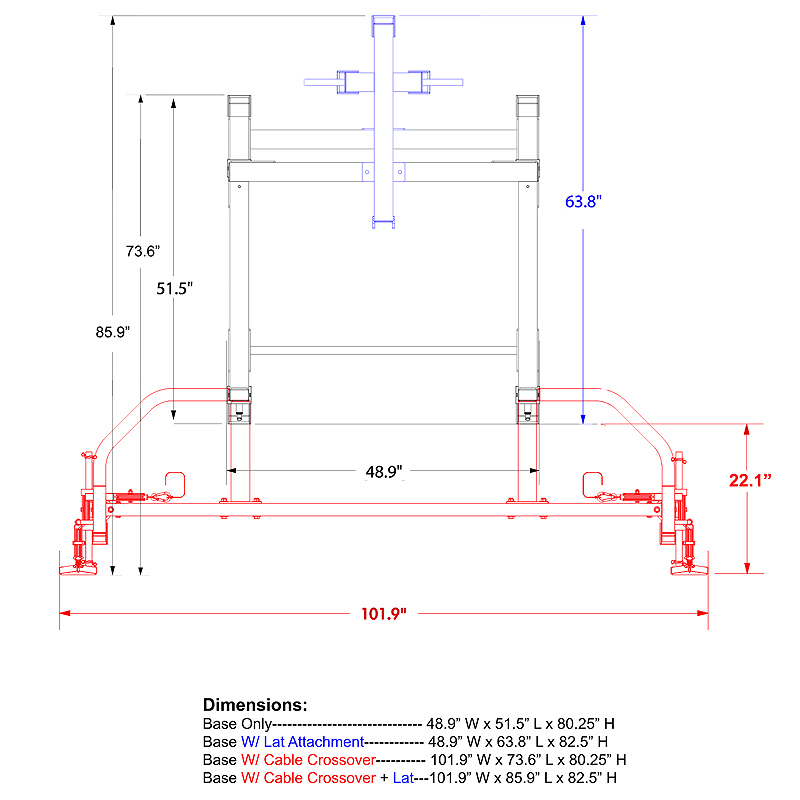 Optional Lat/low attachment can be plate loaded only or add a 200-pound weight stack. 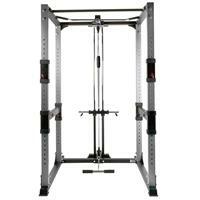 Chin Up Bar: Can be used with inversion boots, hanging ab straps, bands, etc. Customization: allows for many options and attachments such as cable crossover, extra bar hooks, dip handles, lat/low row with optional stack, squat rack with cables and a variety of benches.